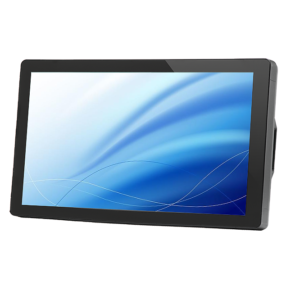 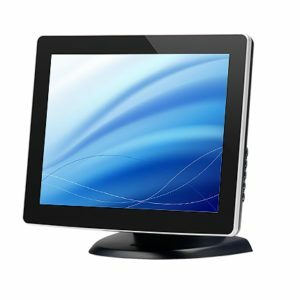 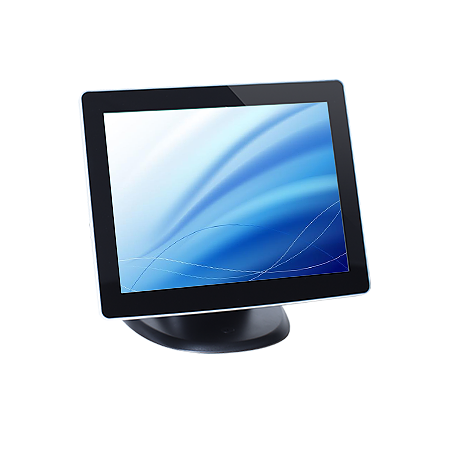 TPK 15″ PCap Desktop Display, 2 Touch, 1024 x 768, 225 nits, 500:1, VGA, 100 – 240V AC, 6 Month Warranty. 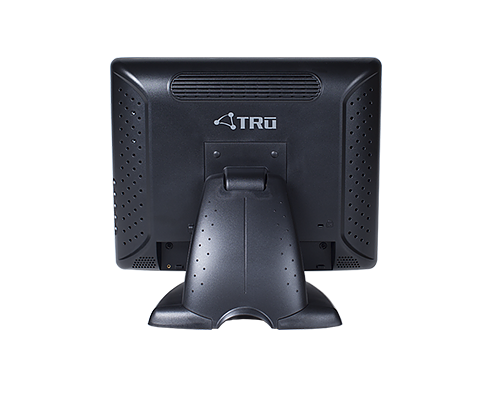 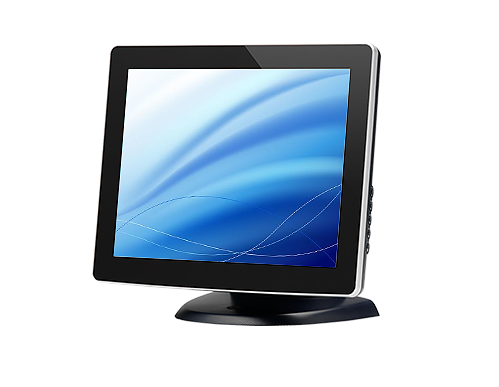 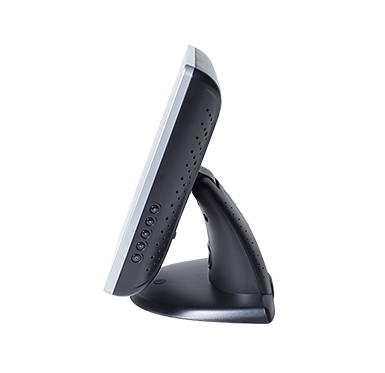 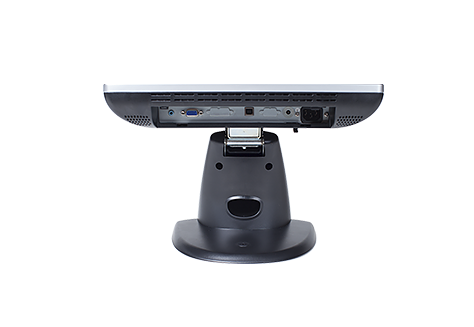 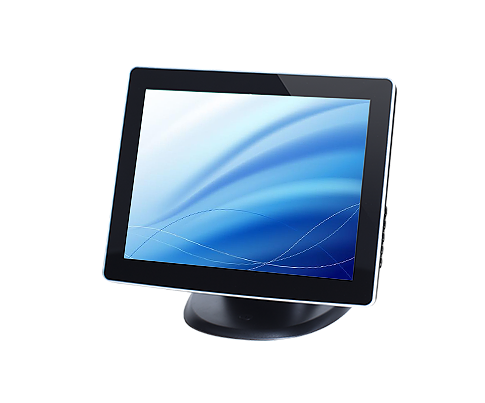 TPK 15″ PCap Desktop Display, 2 Touch, 1024 x 768, 315 nits, 700:1, VGA, 100 – 240V AC, 6 Month Warranty. 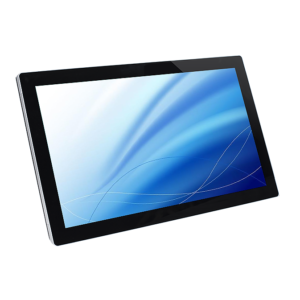 Multi-Touch Projected Capacitive touch technology made simple.